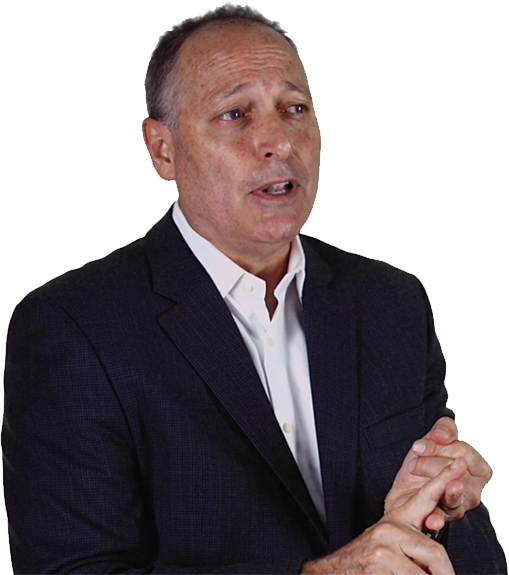 Are you feeling pressured to deliver an accurate and efficient sales forecasting process in spite of complex sales cycles, large sales teams, and a highly competitive business environment? Using your ERP and CRM data, Anaplan offers a real-time planning, modeling, and optimization solution that solves the challenge of maintaining an accurate and trusted sales forecast. 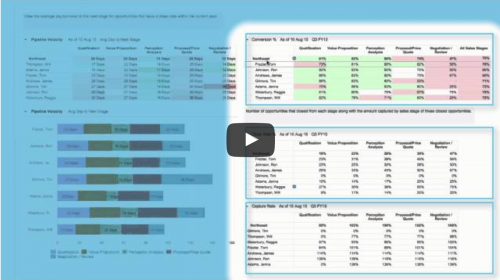 Watch this video to learn how you can enable sales leaders to collaborate and accurately report the sales forecast week-over-week while highlighting any changes. Track week-over-week forecast and pipeline changes. Assess pipeline sufficiency based on historical performance and calculated metrics. Adjust forecast to align with top-down and rep-level targets. Analyze deal details by size, region, age, and amount won. 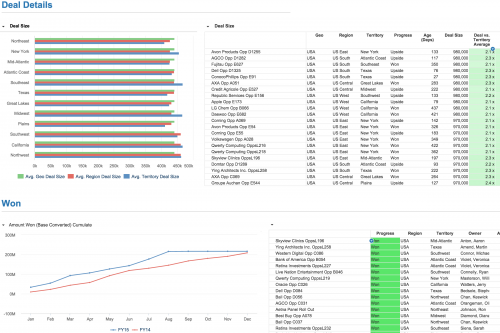 Why Anaplan for Sales Forecasting? 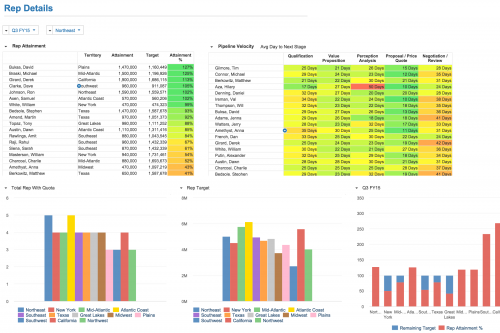 Ensure your sales team reports sales pipeline activity more accurately. Identify sales deals at risk, eliminate “sandbaggers,” and reduce overcommits. Provide a single line of sight across the entire organization so that everyone has a view into revenue projections, sales projections, and operational insight. Allow functional leaders to make better and more informed decisions by providing accurate and trusted sales forecasting to all business units, including sales, finance, operations, HR, and marketing. Enable sales leaders to use historical and current sales performance as a benchmark to predict future sales results. Make changes to functional plans and implement these changes across all other business models. Discover how Motorola used Anaplan to achieve accurate sales and revenue forecasting despite its complex sales structure. How Smart Is Your Sales Plan? 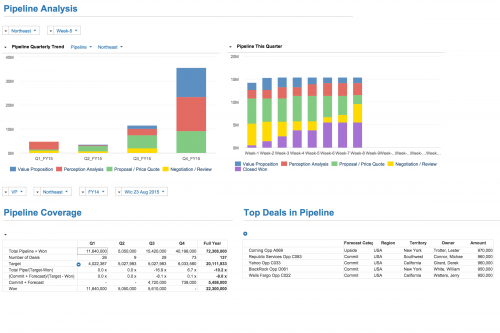 Ensure your sales team reports sales pipeline activity more accurately. 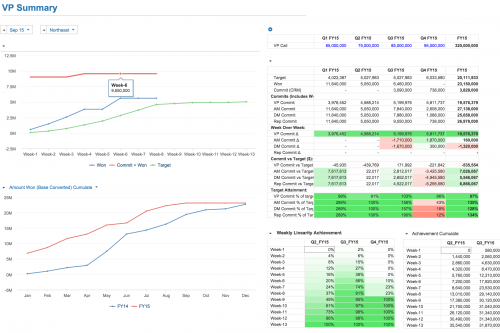 Identify sales deals at risk, eliminate “sandbaggers,” and reduce overcommits.Provide a single line of sight across the entire organization so that everyone has a view into revenue projections, sales projections, and operational insight.